Right customer onboarding is one of the important factors in determining whether the customer will be successful or not as the highest churn happens during the onboarding process. There are several types of customer churn and an onboarding specialist can actually reduce the customer churn during onboarding. Onboarding is not complete after a certain time frame (30 days, 60 days, 90 days) or when the customer goes live. Onboarding is complete when the customer achieves an early value. That is time the customer goes WOW and actually starts believing in the potential of your product. 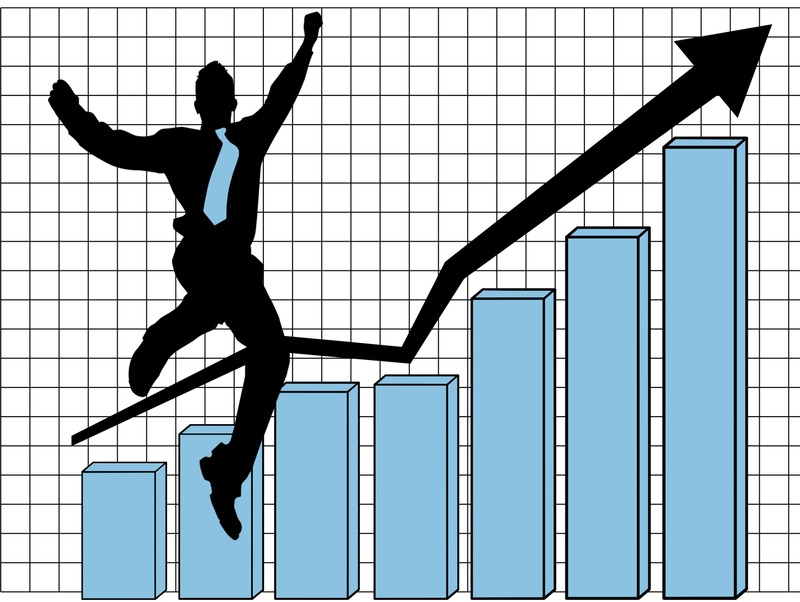 Hence you should aim to help the customer reach an early value as soon as possible. You should also try to reduce the customer’s effort to reach that early value so that s/he has a smooth experience and is actually excited to learn about the product and apply it to achieve his/her goals. Who is responsible for customer onboarding? Onboarding can be done by a customer success manager (CSM), an onboarding specialist or some other department (sales, support etc) depending on the specific requirements. 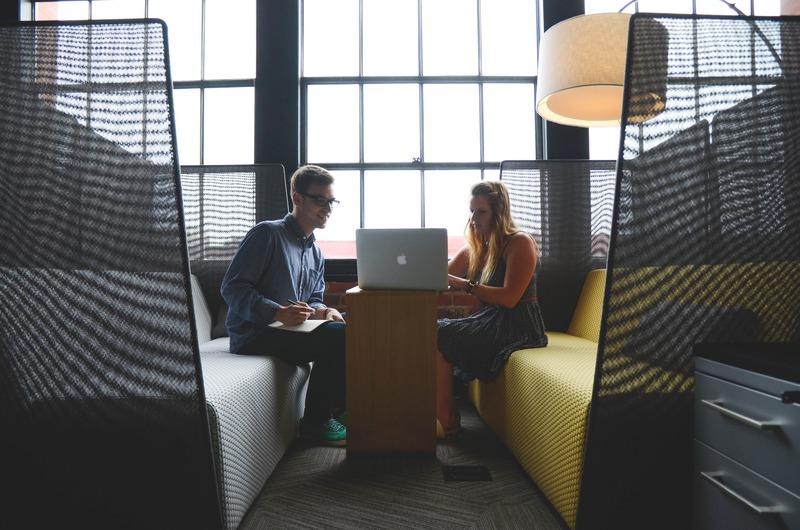 What does an onboarding specialist exactly do? After your sales team has closed the deal with a customer, an onboarding specialist comes into the picture. His/her job is to guide and help the customer during the onboarding process so that the customer reaches an early value as soon as possible. But it is not as easy as it seems. 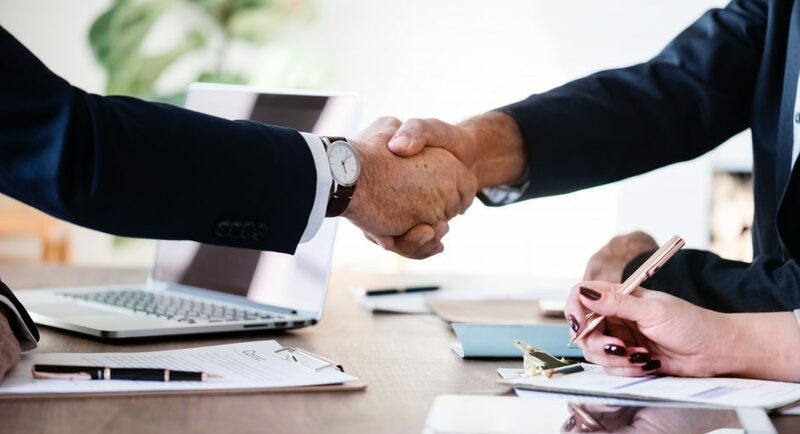 After a deal is closed, an onboarding specialist has only limited time to make sure s/he is able to help customer reach an early value, otherwise the customer might get disinterested or feel that it is taking too much time and is not worth the effort. If too much time is wasted, the customer might enter the enter the valley of death and eventually s/he might churn. You have to ensure that time to value is less than time to live. At the end of the onboarding period, the onboarding specialist has to make sure that the customer has deployed the software and has started getting value from it. 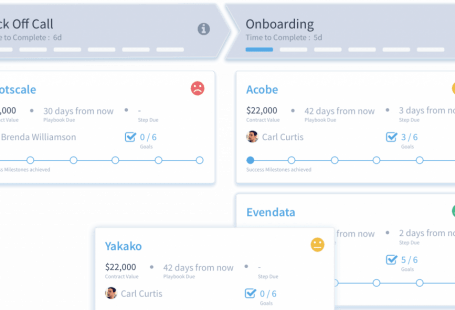 Why can’t my customer success team handle the onboarding process? The customer success team can handle the onboarding. But should they handle it? Each of these customer success managers (CSMs) manage one or a few high paying clients. But they are responsible for most of the revenue for your company. They need to justify the high price that the few customers are paying and hence are proactive and make sure that customers actually achieve their goals. Since they are handling a few clients, they also build a relationship with them and understand their business also. As their relationship develops,they can even act as trusted advisors to these customers. Also, these CSMs have a deep product and industry knowledge, by looking at their client’s business holistically they are able to diagnose their problem and come up with a solution. 1:1 CSMs provide the clients personalized help as per their need and hence they should surely onboard their respective clients. It will help them build their relationship from the start and also understand the needs and goals of each of the respective customer fast. But not all customers are high paying clients. Everyone may not need all the features or the highest version of your product or the client may not even be big enough to afford the expensive version of your product. This is where One to Many CSMs come to the rescue. Each of these CSMs manages tens if not hundreds of low paying customers. 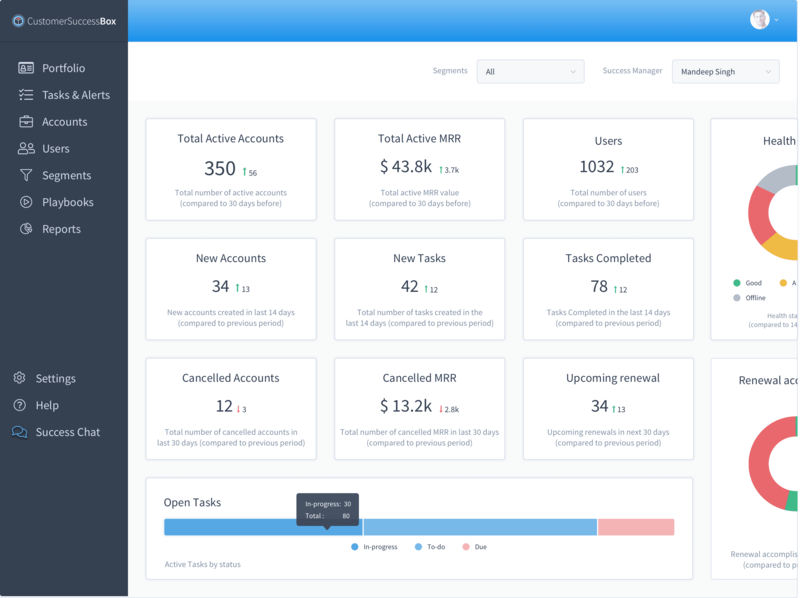 Though each of the customers that these CSMs manage don’t pay a significant amount but all the customers combined are responsible for a portion of revenue that cannot be ignored. Sometimes, a certain customer starts with a 1:1 CSM. The CSM understands the requirements of the customer and helps him/her reach a certain level. After that, once a set of customers who all need to learn the same set of features to reach their goal, a 1:many CSM can take over and start guiding them. Of course, it is not economically feasible to provide each of these customers a single CSM and hence one CSM takes care of several of these customers. 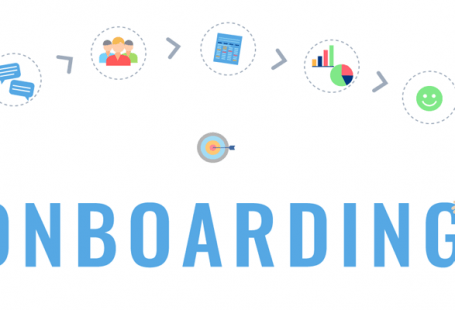 Who needs an onboarding specialist? Since 1:many CSMs have to manage so many customers, they would not be able to properly onboard the new customers. 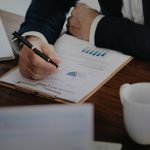 They may not have time to understand the specific use case of each of the customer or guide them whenever it is required which may even lead to customer churn. But if the customer is onboarded properly and knows how to use the product to achieve their goals, they will need little guidance from the CSM after the onboarding duration. These customers may even take the route of self-help to understand the product since they normally will not have complex problems that will need the intervention of a CSM. And whenever they face a complex issue, the respective CSMs will be there to guide them. A good onboarding process will ensure that the customer does not face a lot of complex difficulties in the future. It also ensures that the CSMs don’t get overburdened with customer issues after onboarding. This is where onboarding specialists come in. Since their only job is to properly onboard the customer they are able to help the customer achieve their early goal. Onboarding specialists make sure that they are always available to handhold the customer in case of any difficulties. Usually they have an onboarding framework for the customers. Then, they track the progress of the customers. In case, a customer is not proceeding forward or is stuck somewhere, they guide them. They might even use customer success platforms to assist them. Sometimes, the onboarding process is quite complex and hence you may need onboarding specialists. In usual cases, onboarding specialists are not required as you don’t need employees that are so super specialized that they can do only one thing. Each CSM should onboard his set of customers. After a few cycles, it will be easier to figure that few CSMs are quite good at onboarding and are better than the rest of the team. So, if a specific customer is facing some roadblocks, one of these rockstar CSMs can help them overcome the difficulty. In the end, whether you need onboarding specialists or not depends on your company and how the revenue is distributed among the customers. The aim should be that customers are happy and are able to achieve their goals. Only then will they renew their contracts and you may even be able to upsell. To achieve these goals, if onboarding specialists are required, you should definitely hire them!